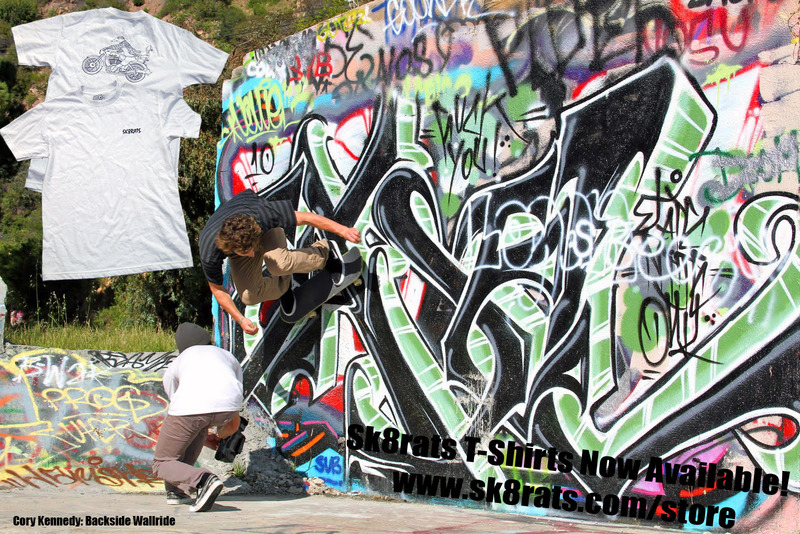 Gotta Snag a Sk8rats T!! 3 Responses to Gotta Snag a Sk8rats T!! Would you guys ship to canada?